Portable inverter Plasma cutting system, 230V single phase. The Site Cut 10 is a portable inverter Plasma cutting system, complete with an integral Compressor making this ideal for site work. 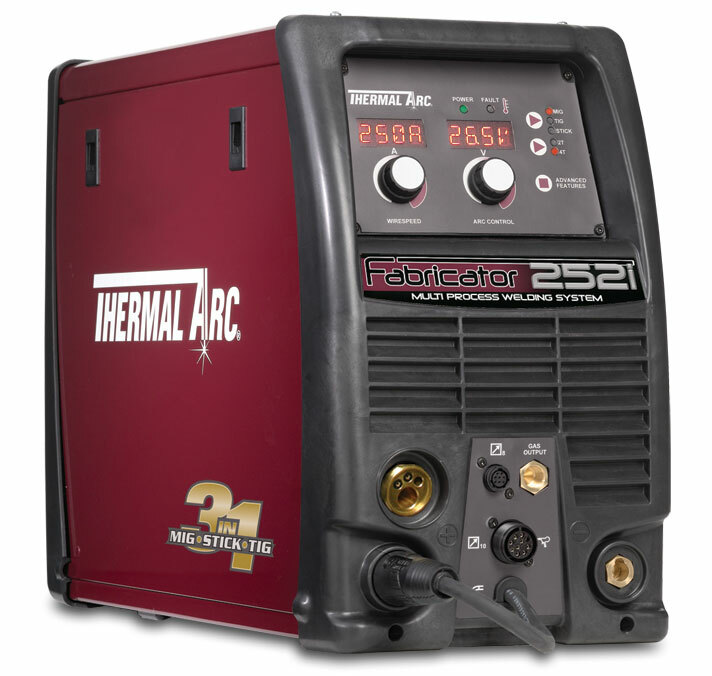 A 230Vac single phase, fan-cooled Plasma Cutting System, which operates without HF pilot arc striking. This source grants outstanding plasma cutting performance and is a must for sheetmetal contractors, fabricators & professional services. Ideal on steel construction sites, plumbing, automotive repair and farm maintenance. Excellent cut quality on mild steel, galvanized, stainless, copper and aluminium. Site Cut 10 generator does not work with high-frequency arc ignition it uses HF technology with BACK STRIKING system. Start arc with special pneumatic cycle system to avoid disturbing other equipment. Effective cooling of the cutting torch.